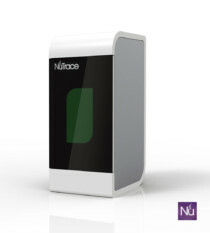 (See ID-Loop) If you need to read the NuTrace 2D labels the NuRFID/2D reader would do it. Small portable Bluetooth technology. Contact us for brochure and prices.